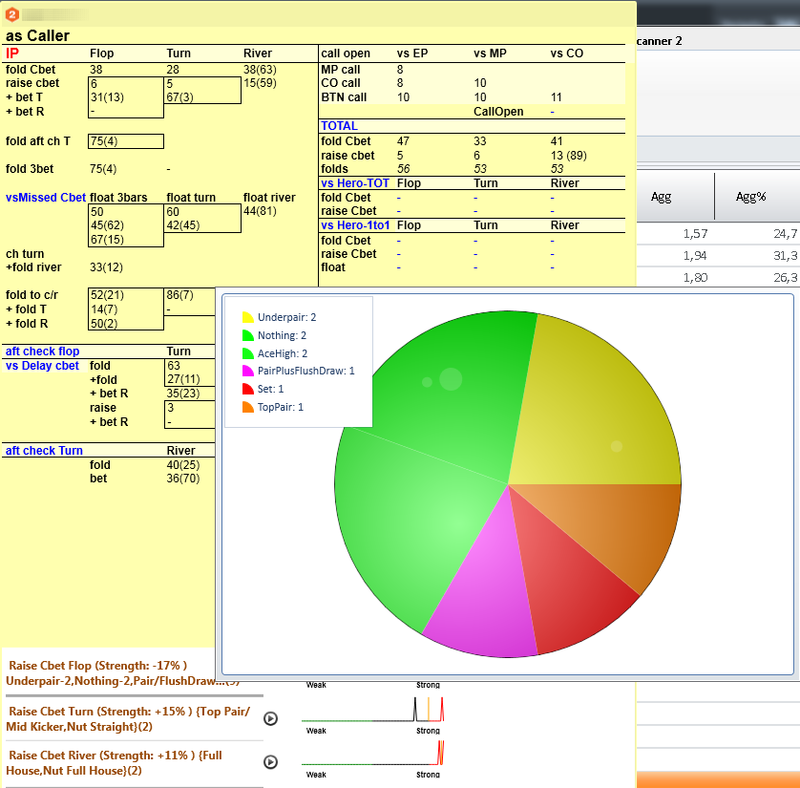 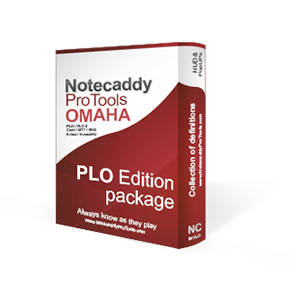 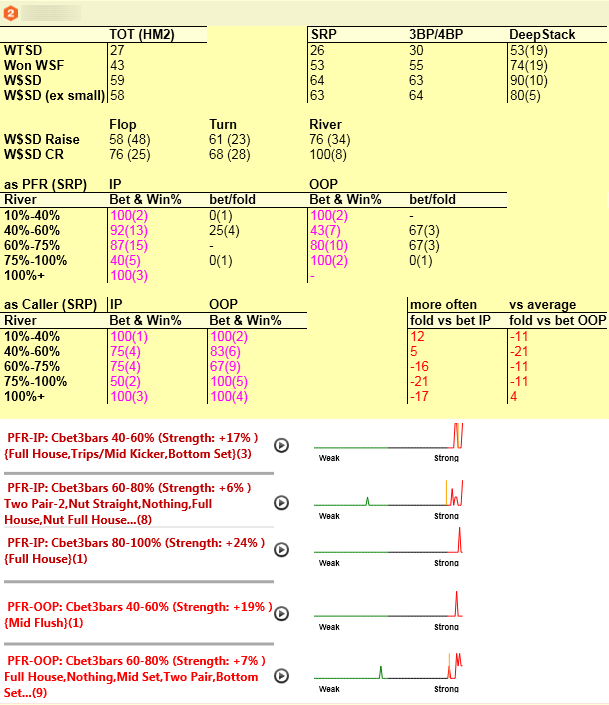 Notecaddy Pro.Tools Omaha: Professional collection of stats/definitions and pop-ups for PLO. 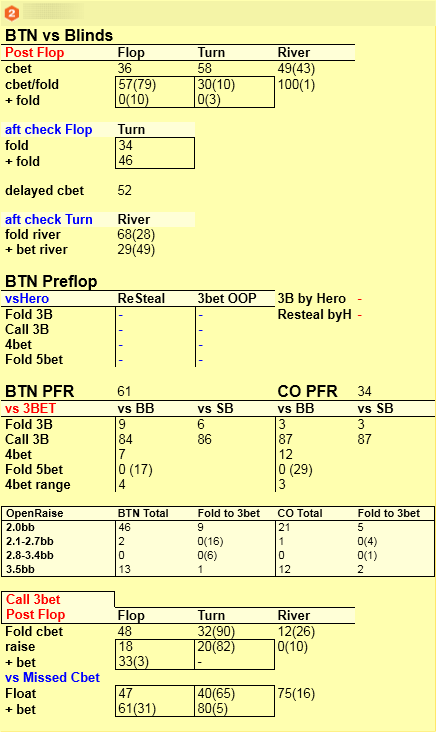 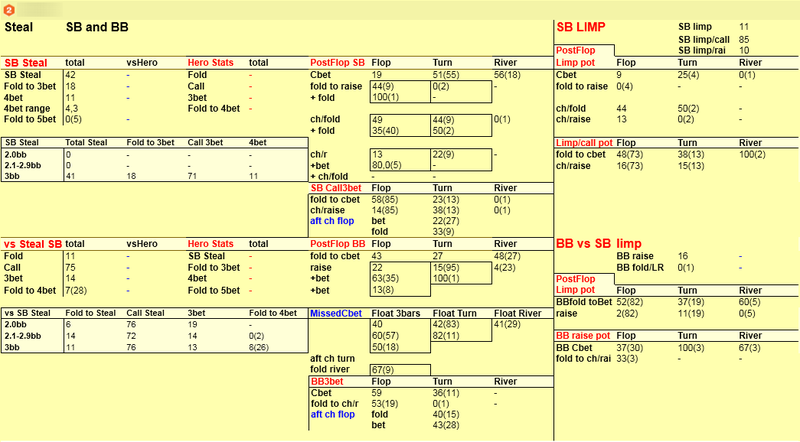 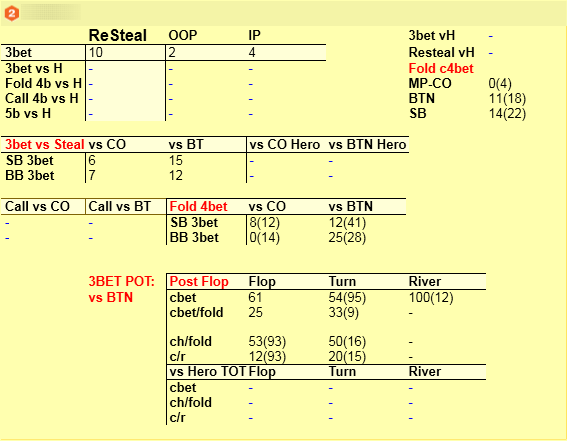 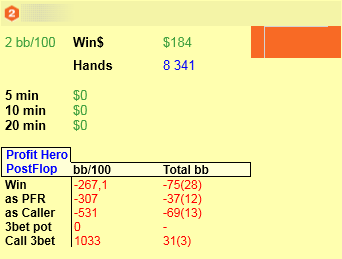 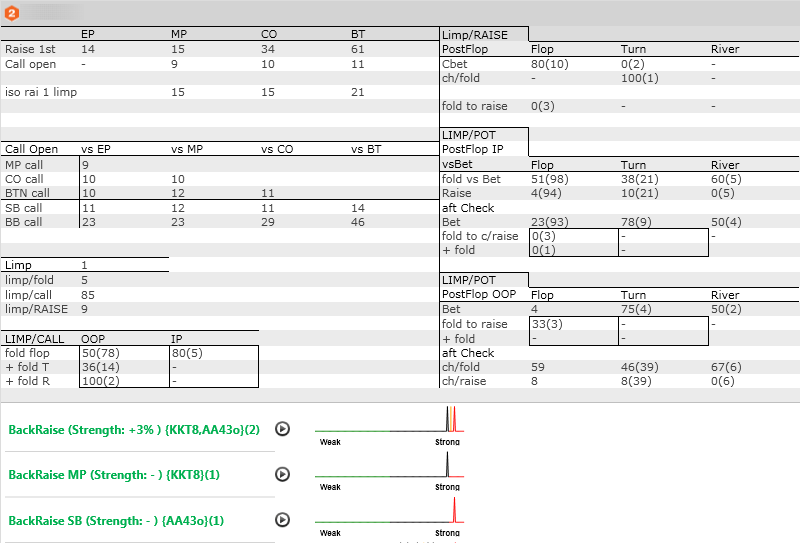 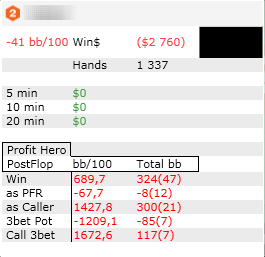 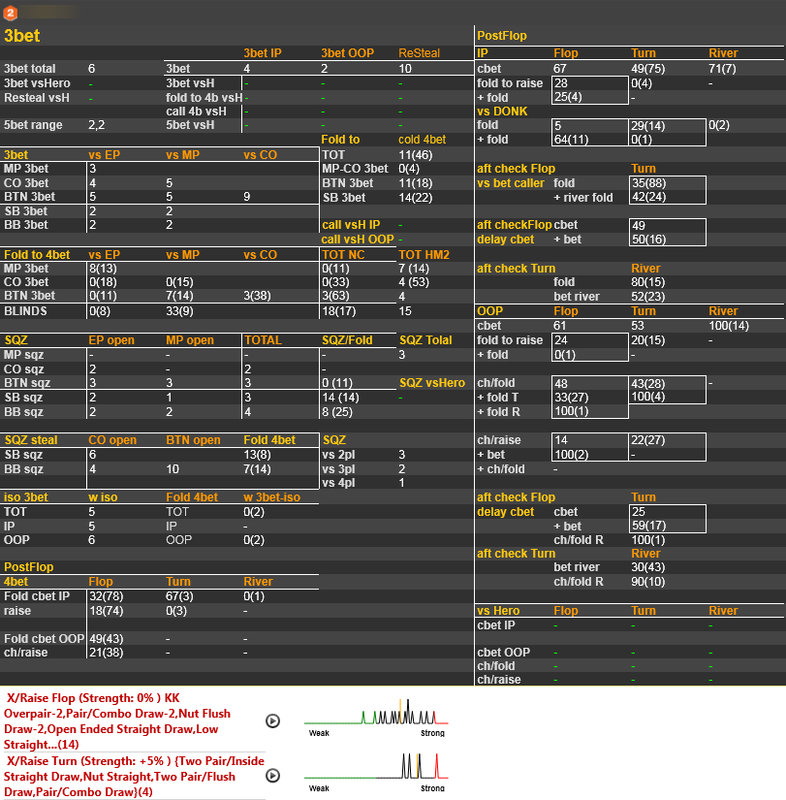 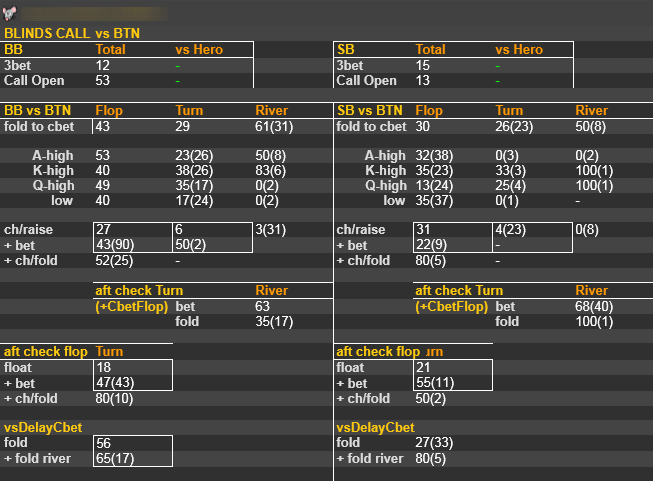 Action on different board textures, stats of gameplay in different position (SB vs BB, BTN vs Blinds…) and many other things will be available to use thanks to the collection Notecaddy Pro.Tools Omaha. 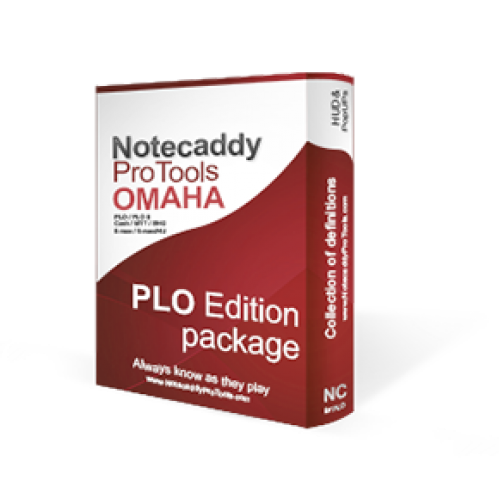 Notecaddy Pro.Tools Omaha – all the required stats for the post-flop game, and the new, easy-to-use quality pop-ups. 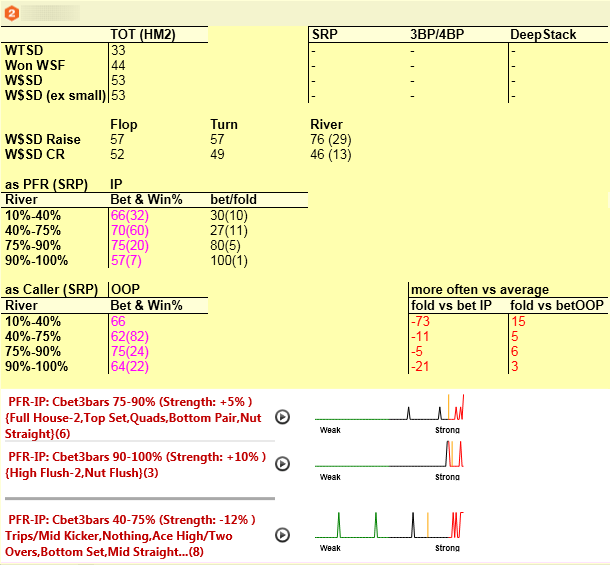 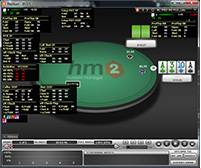 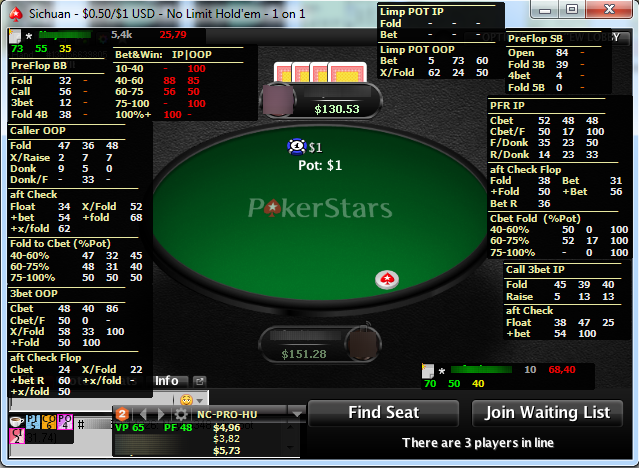 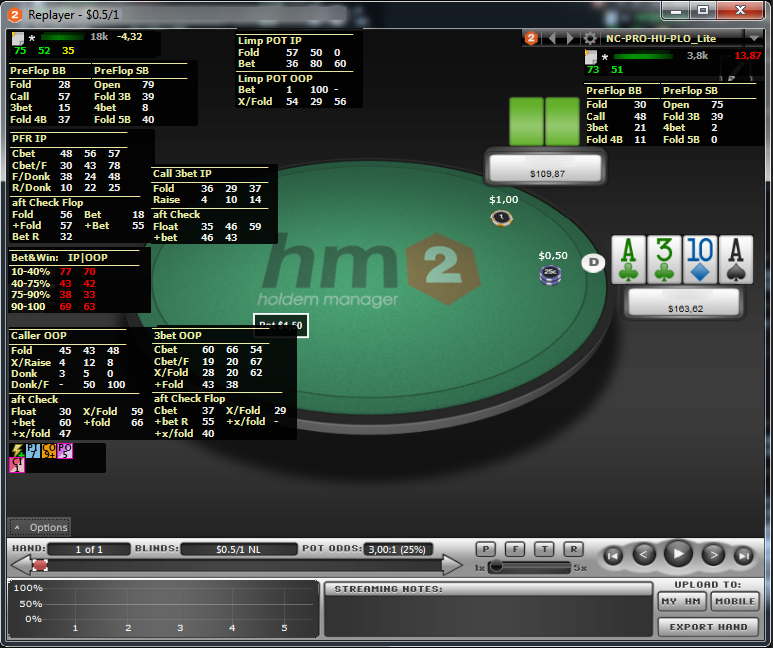 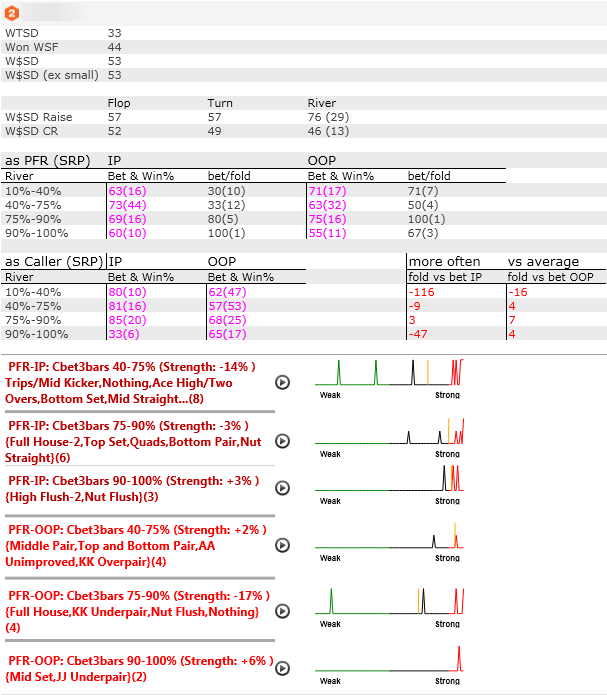 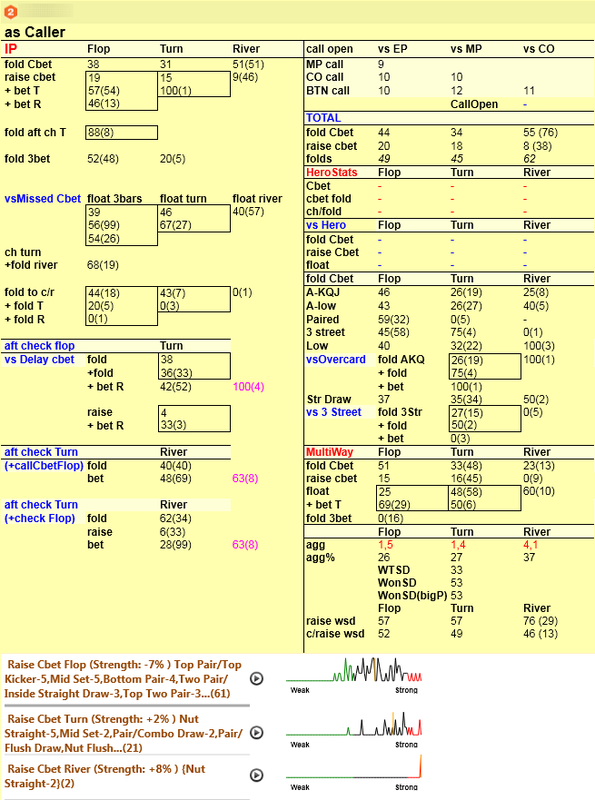 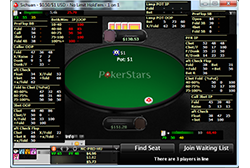 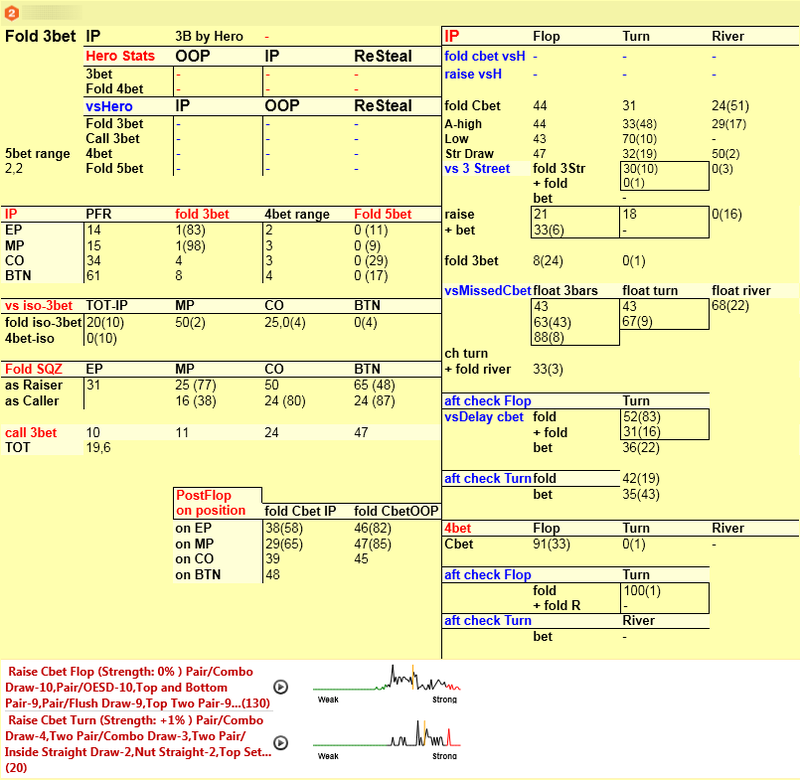 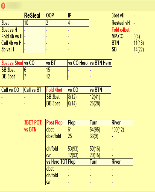 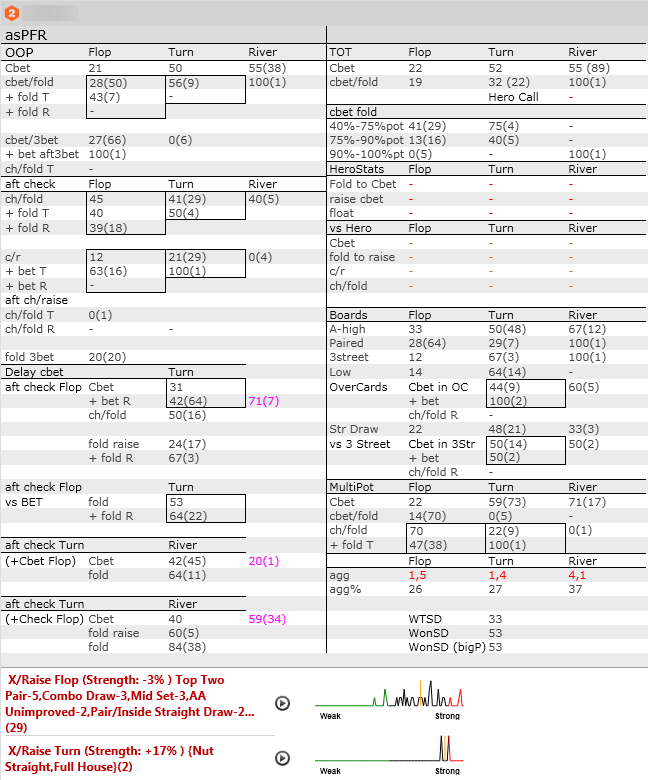 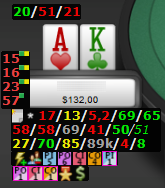 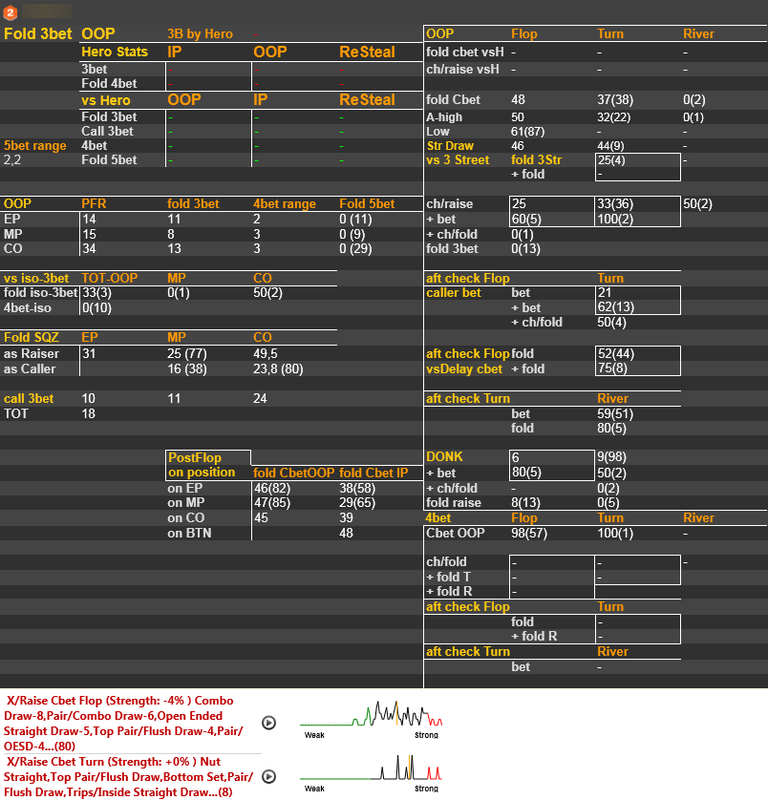 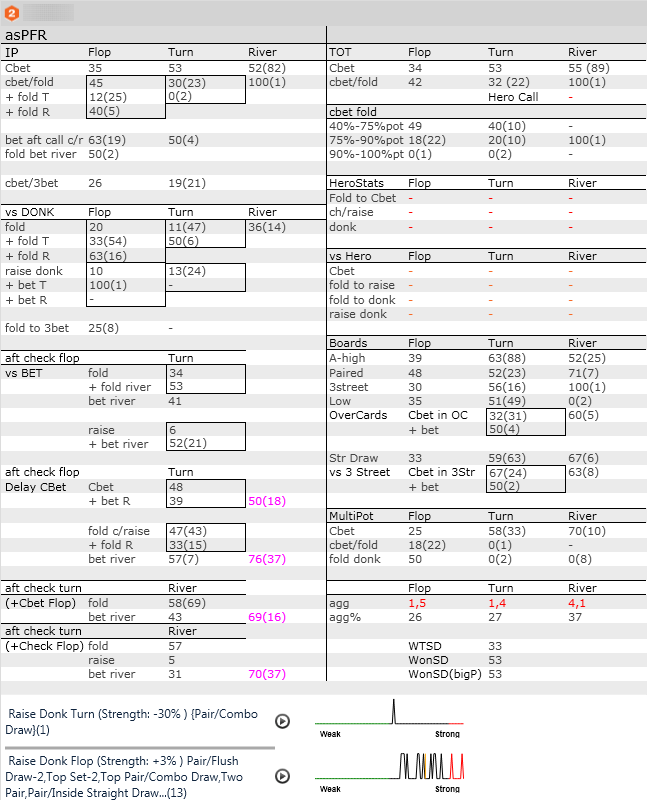 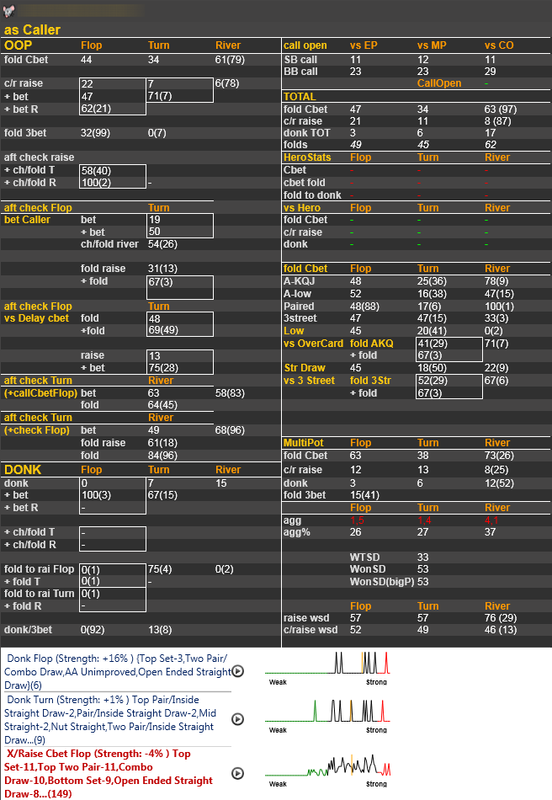 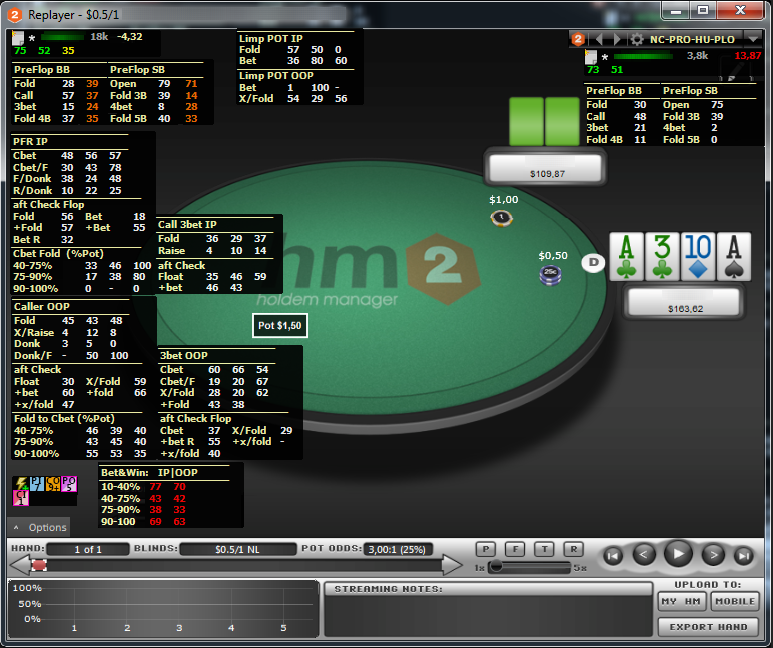 Notecaddy Pro.Tools Omaha – adapted to use at different levels of the game, from micro to high stakes. 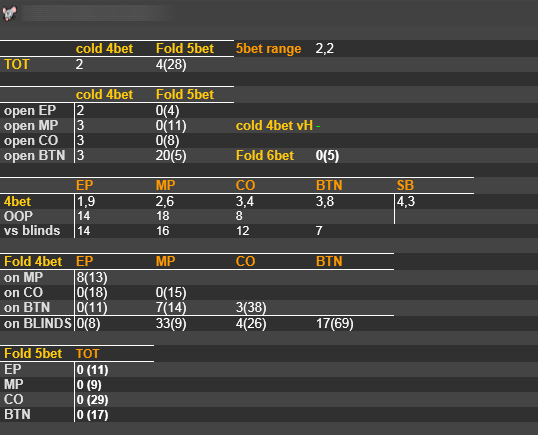 Common statistics on opponents, positional gameplay, a high amount of vsHERO stats, system of stats placement in popups is simple and clear to use at any limit you play.